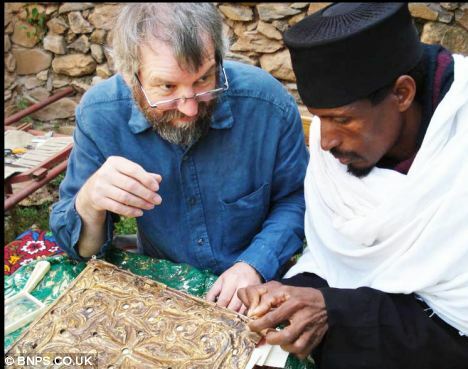 The world’s earliest illustrated Christian book has been saved by a British charity which located it at a remote Ethiopian monastery. 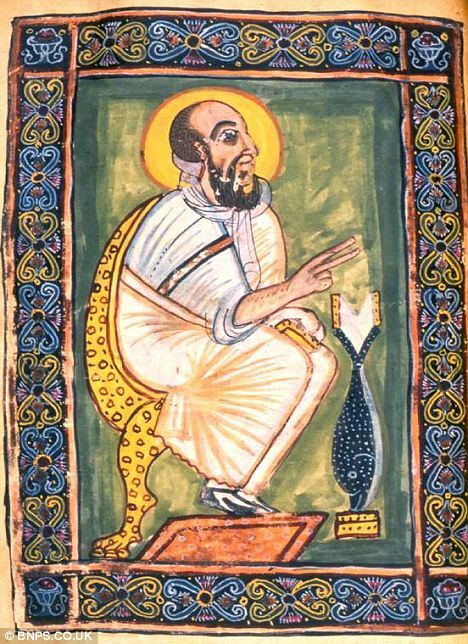 The incredible Garima Gospels are named after a monk who arrived in the African country in the fifth century and is said to have copied them out in just one day. Beautifully illustrated, the colours are still vivid and thanks to the Ethiopian Heritage Fund have been conserved. 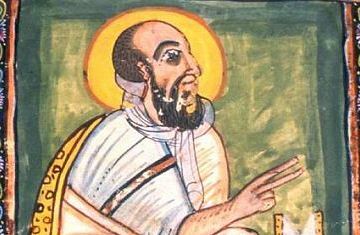 Abba Garima arrived from Constantinople in 494 AD and legend has it that he was able to copy the gospels in a day because God delayed the sun from setting. Denver Mayor John Hickenlooper and Mayor Ato Hagos Gebrewahid of Axum, Ethiopia, and others will meet at 9 a.m. in the City of Axum Park, located at the corner of Martin Luther King Boulevard and Birch Street, to break ground on more than $620,000 in improvements, funded through the Better Denver Bond Program, Capital Improvement Funding and a Park Hill Thriving Communities Grant. 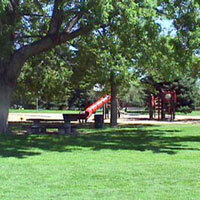 The park is named for Denver’s ninth sister city. These renovations include a new playground, picnic shelter, new basketball court, benches, a concrete promenade and a new irrigation system for the park. Hickenlooper also will present Hagos with a scale replica of the obelisk that will be installed at the park as part of Denver’s One Percent for the Arts. Axum, Ethiopia is a city over 2,500 years old which is located in the northern Ethiopian region of Tigray. It is reported to have been the capital city of the legendary Queen of Sheba. Recently unearthed ruins of a complex and sophisticated palace are claimed to be that of the queen. Archaeological expeditions currently underway in the area are discovering more artifacts attesting to very high levels of engineering and architectural achievements, including a number of obelisks dating back almost 2,500 years which are still standing in the city. It is said that Ethiopia is the last resting place of the Ark of the Covenant, and that, in fact, the Ark is kept at the holy church of Saint Mary of Zion in Axum. It is interesting to note that the Ethiopian Orthodox Church, one of the oldest Christian institutions in the world, is perhaps the only ohne to use replicas of the Ark in its prayer rituals for centuries. As the center of ancient Ethiopia, Axum has a rich historical, cultural, and religious heritage which remains to be fully discovered through future research. Axum became a sister city in 1993. Axum Park is located at Martin Luther King Boulevard and Cherry Street. This is wonderful. It paves a way to introduce the long and rich historical and cultural traditions of Ethiopia to the people of America. It also means that more Americans may decide to visit our motherland. Aksum is a great global legacy and what the Ancient Aksumites accomplished in the field of architecture, philosophy, religion, trade, literature, music and governance is quite remarkable. The modern thieves are more sophisticated than the earlier ones that came in as colonizers. We might not understand it now, but it will be more understandable in later life by our great grand children.